AT THIS TIME, WE ARE FOCUSING ON SOLELY PHOTOGRAPHY. PLEASE INQUIRE FOR VIDEOGRAPHY RECOMMENDATIONS. We offer a once in a lifetime luxury photography experience for weddings and relationships. With Laibel & Chana you are working with a talented team and their stylists and artists to get one of a kind experience, and portraits that will become a cherished heirloom. 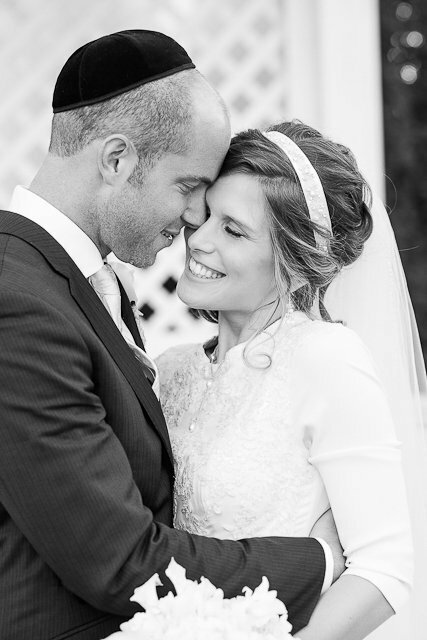 Laibel Schwartz Photography strives to offer the best wedding photography experience in the Jewish world. We start by getting to know you better, learning what your wedding vision is, and what makes you two tick. Before joining you on your wedding day, we plan and shoot an awesome engagement session to document the fleeting moments of your engagement. It's a major perk that we also get to know you, and help you get to know us. No one wants a stranger to come on their wedding day to walk in on their most intimate moments. We want you to feel comfortable with us. Wedding photographers have become known for making demands of everyone around them, raising their voice, and caring very little about the subjects of their imagery. Laibel & Chana strive to break all preconceived notions and provide beautiful imagery that we create while making our couple feel calm and comfortable on an otherwise potentially stressful day. 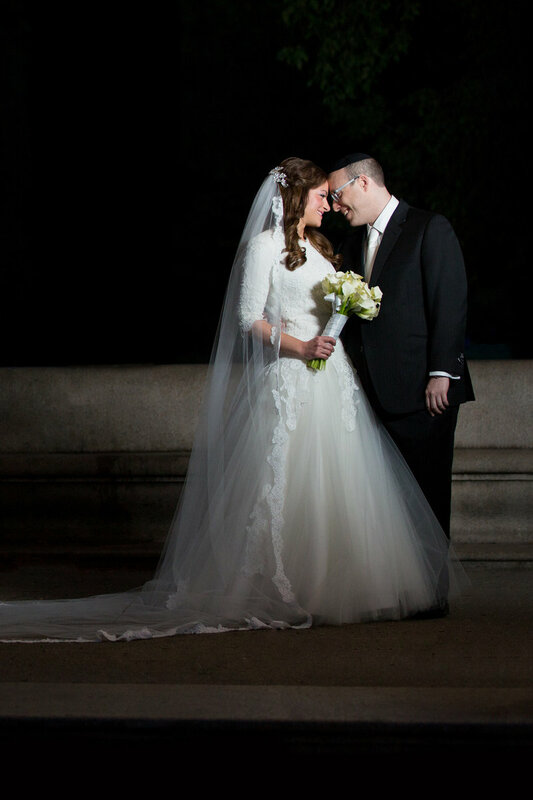 First of all, thank you for making our wedding an even more special simcha. You really added a unique touch. Folks commented what a great job you guys did, how efficient and unobtrusive you were, and that you are just such a sweet, kind and thoughtful couple. From the park pictures to the photo booth, you two are simply the most creative couple we've ever met. And we're amazed at the love you two have for one another. Chany and I are so grateful to have met you, we feel that you're our new friends, and hope to get to know you better when we return from Israel." "Unbelievable!! It was thrilling to relive our beautiful wedding as we watched our presentation. It seemed that every photo elicited cries of excitement and joy. Your pictures are all so crisp and vivid and each one has your artistic touch. We are so grateful to you both for capturing our special day in such an incredible way!! We're in awe at how you were always at the right place at just the right moment to capture every facet of our simcha. We are so happy with your work!"